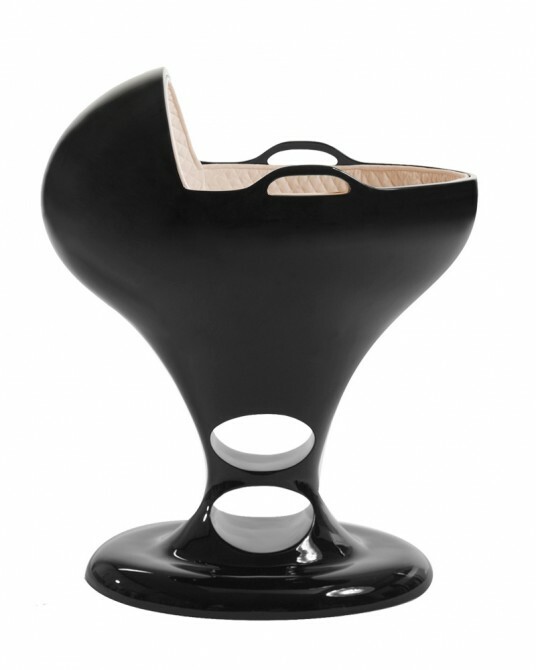 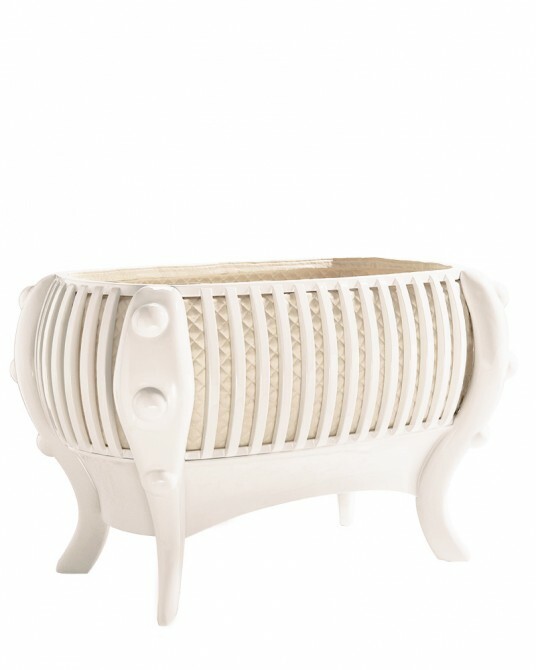 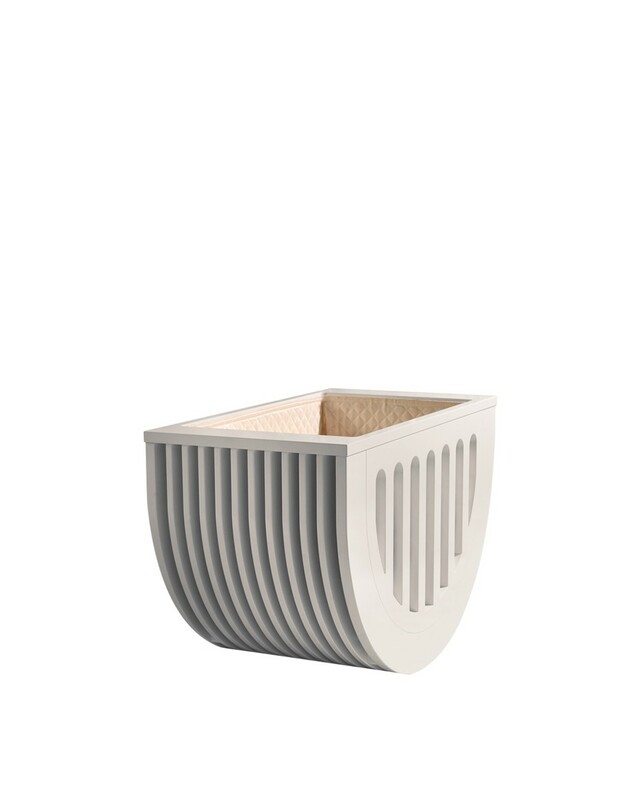 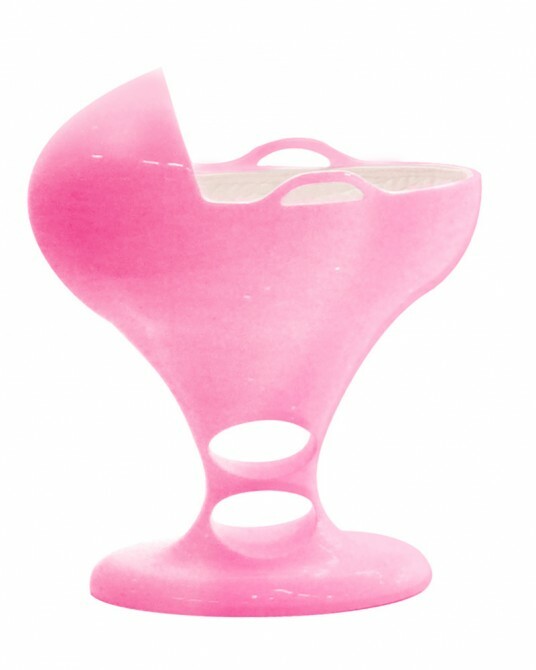 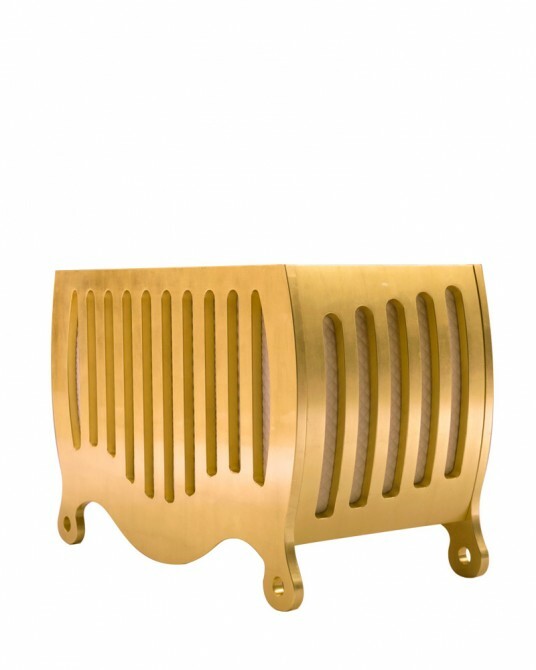 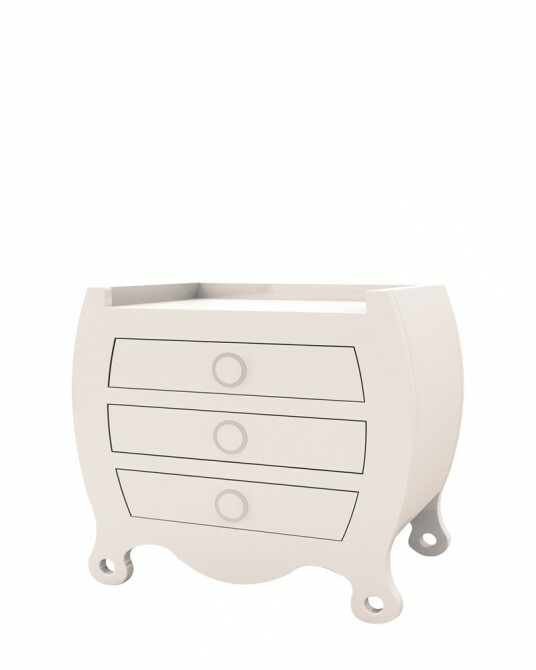 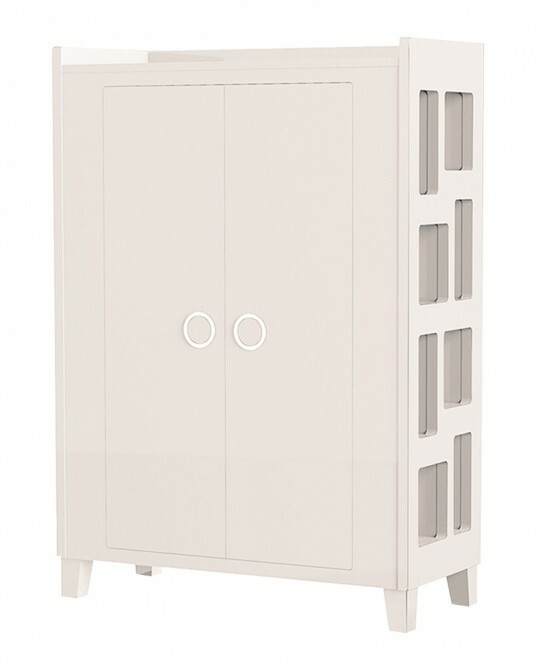 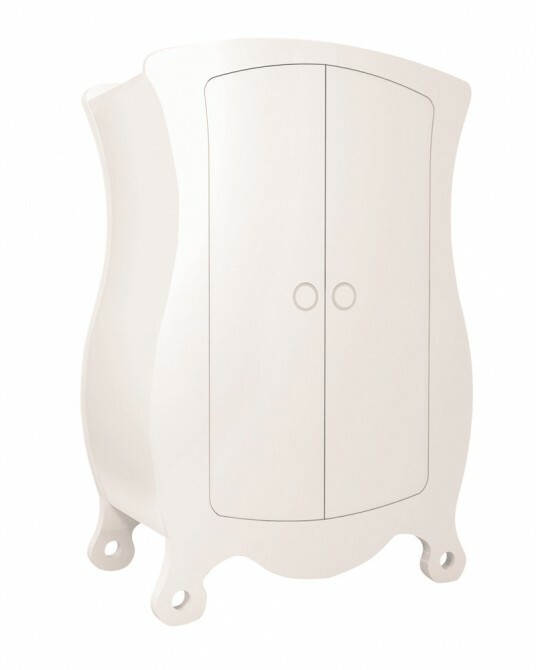 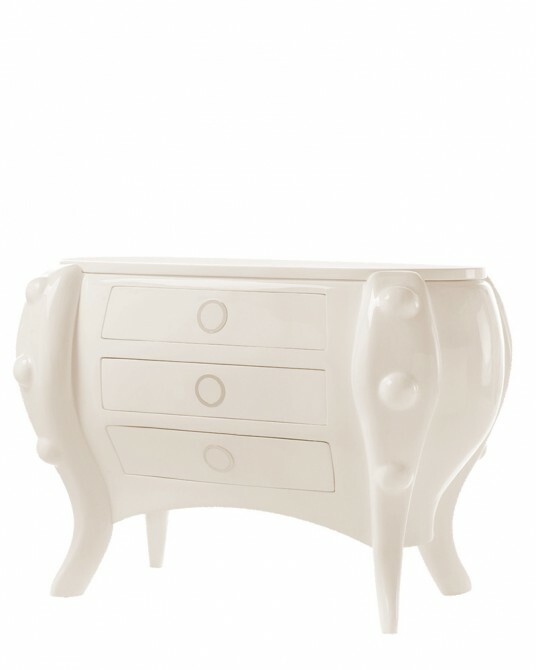 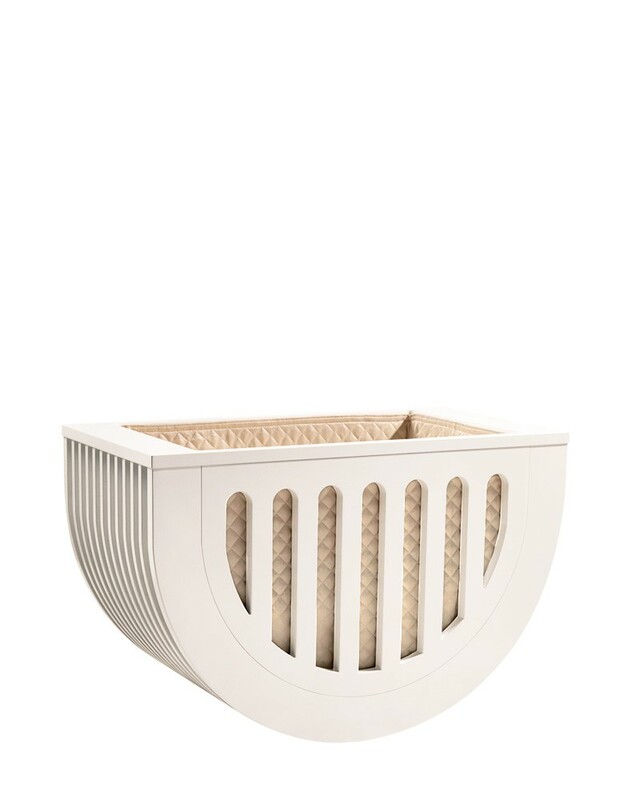 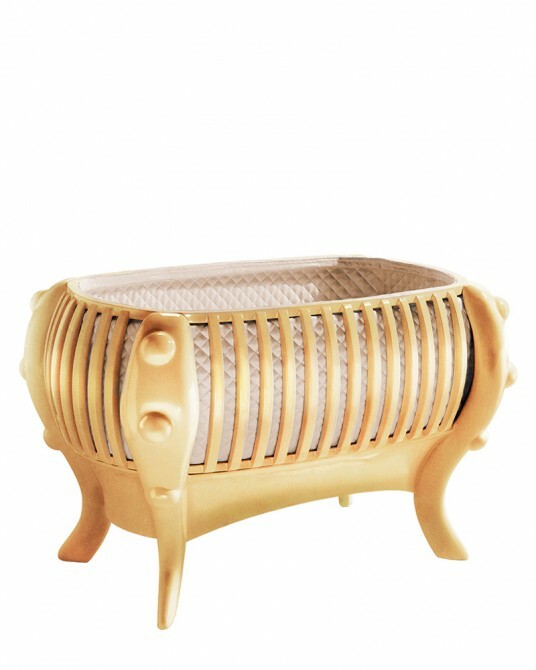 Suommo Design cribs, cribs for classic and modern babies. 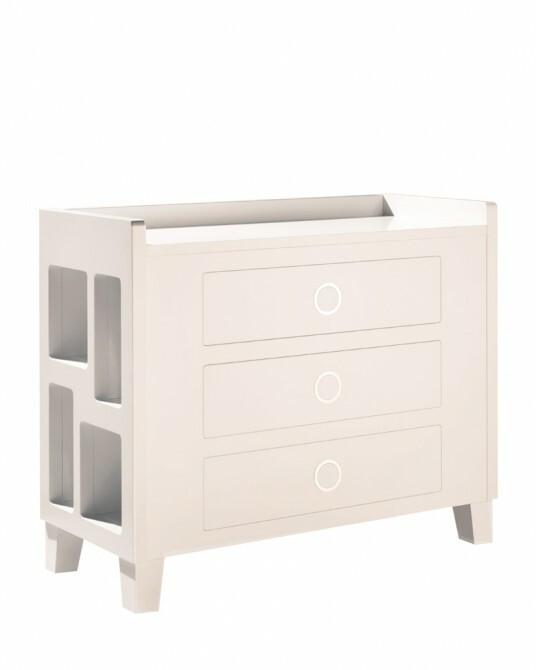 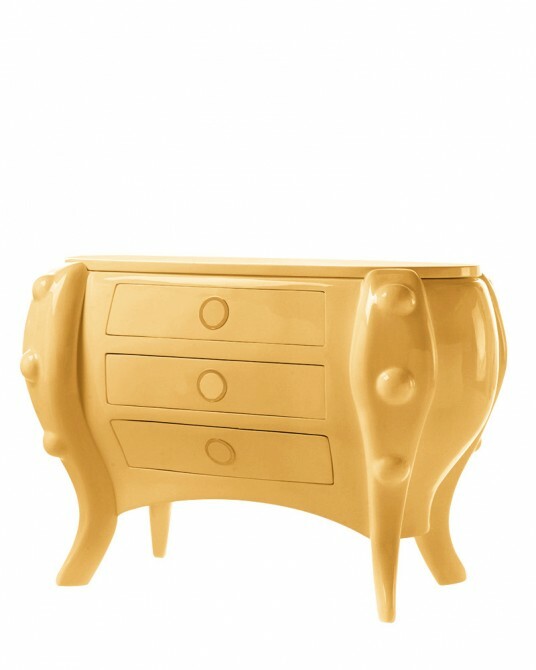 Furniture for babies and children. 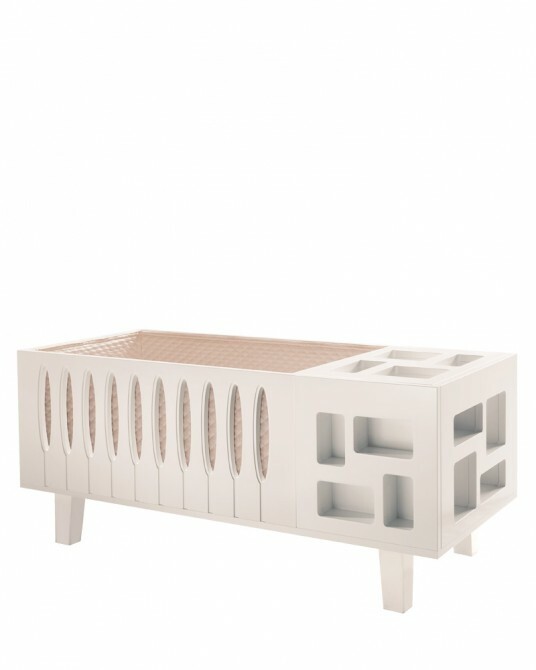 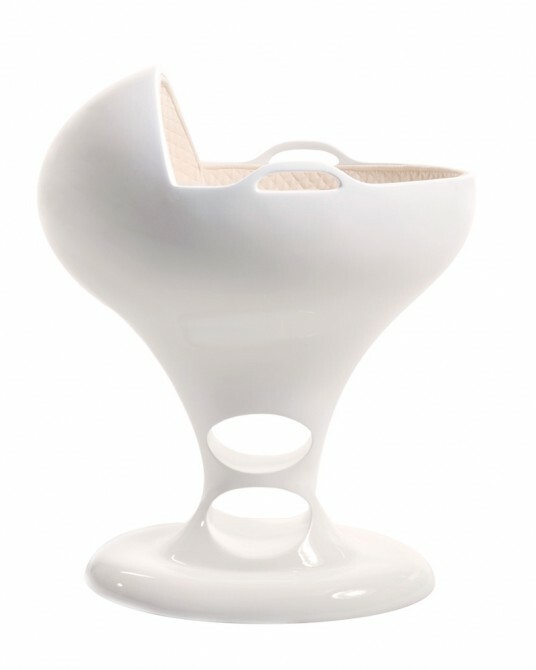 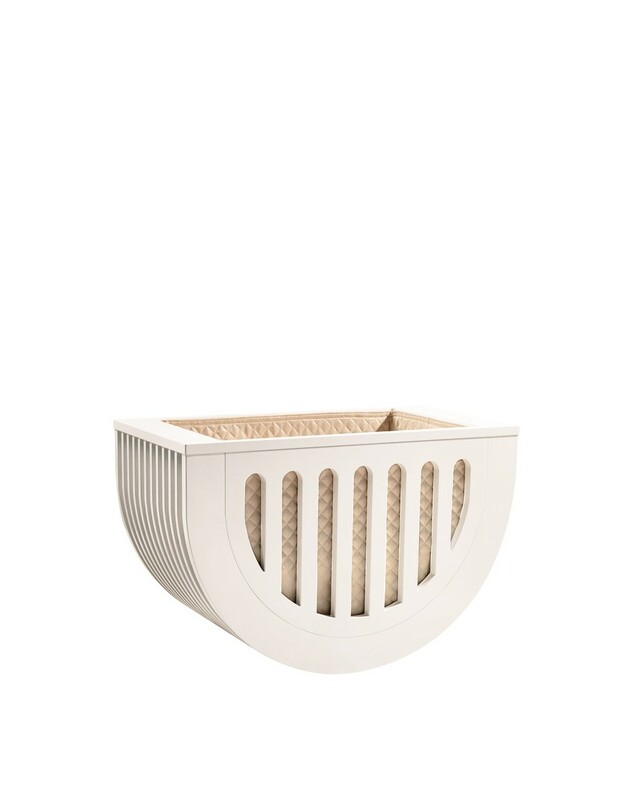 Mini-crib Moveo baby white edition. 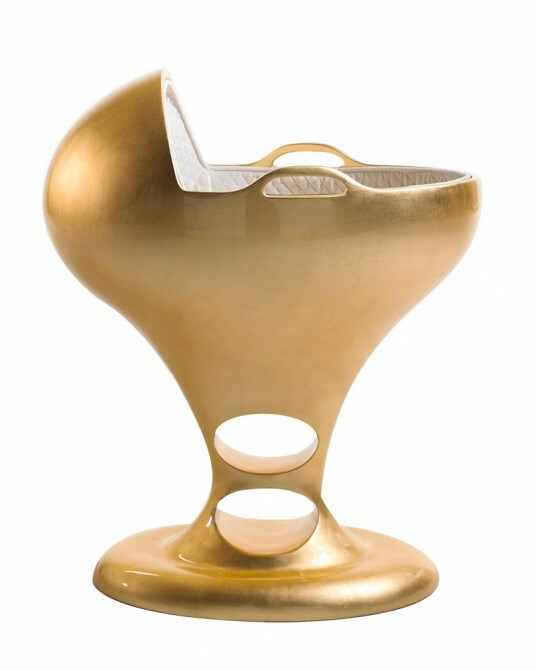 Born and inspired to fit any lifestyle. 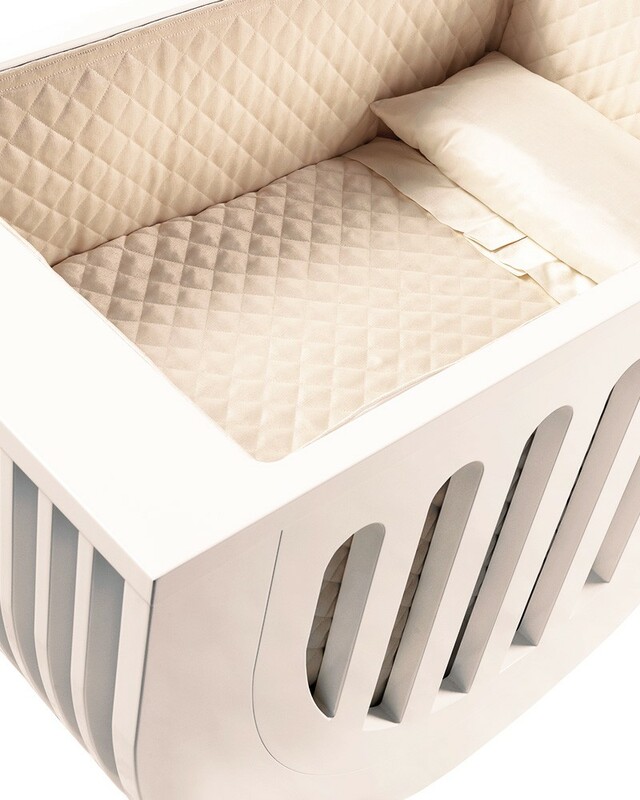 The Moveo mini cot baby concept is designed to easily become a part of your home, in perfect harmony; an exquisite handcrafted finish awaits your baby, providing a warm and comfortable ambience. 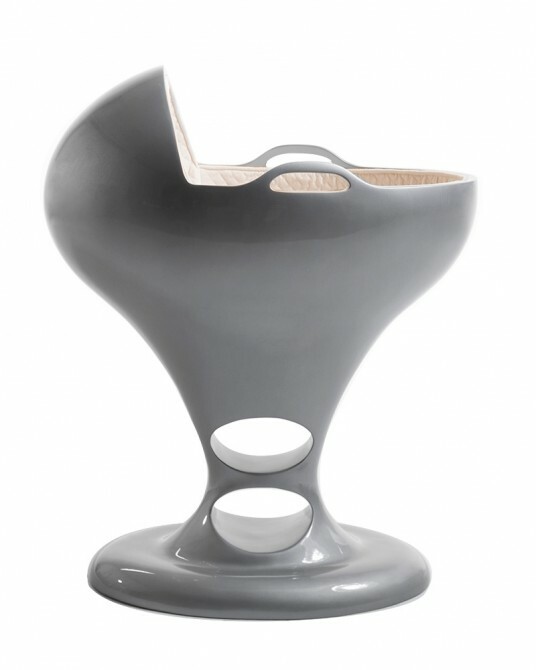 Its innovative design allows an experience of dynamism and mobility, with no limits, whilst offering greater stability and safety. 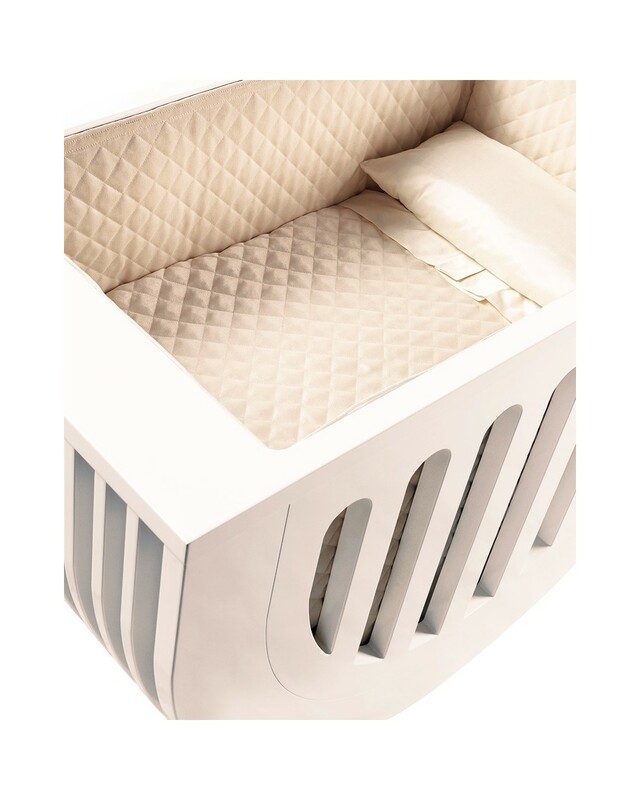 Designed for better air circulation, the BabyAirflow system, provides the optimum atmosphere for your baby. 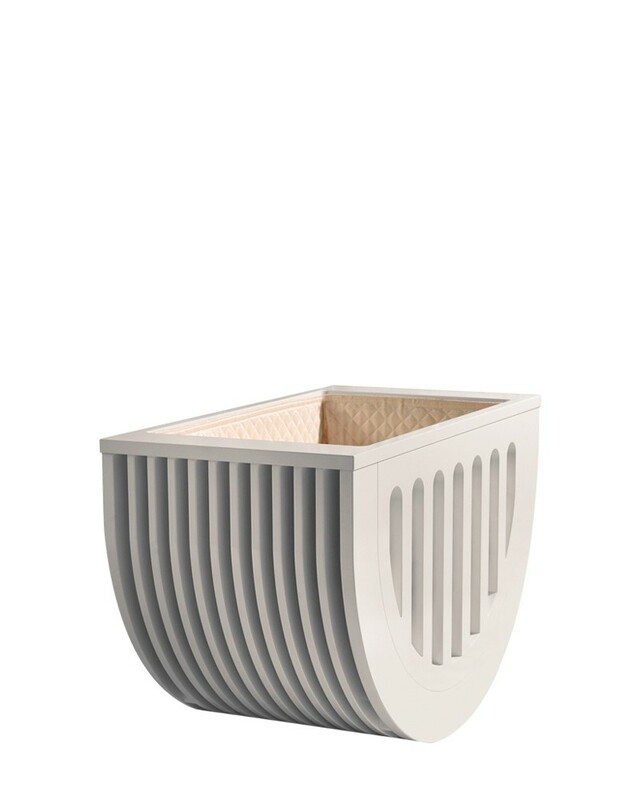 Our crib provides the outstanding character and extremely safe comfort that are synonymous with our baby gifts, as always, personalised by Suommo.